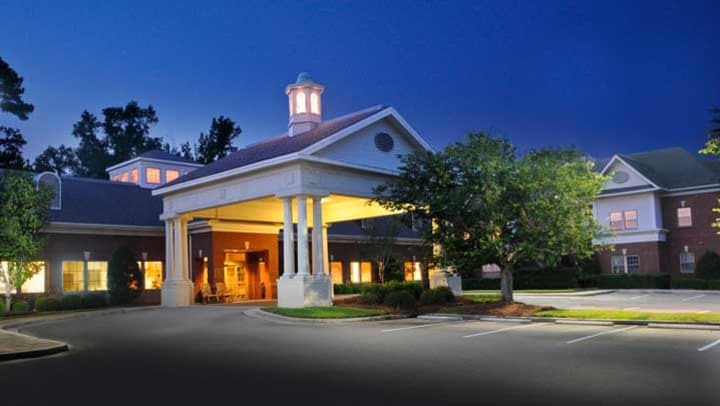 Columbia, SC – Two of the premier retirement living organizations in South Carolina have joined together under the leadership of the Presbyterian Communities of South Carolina (PCSC). 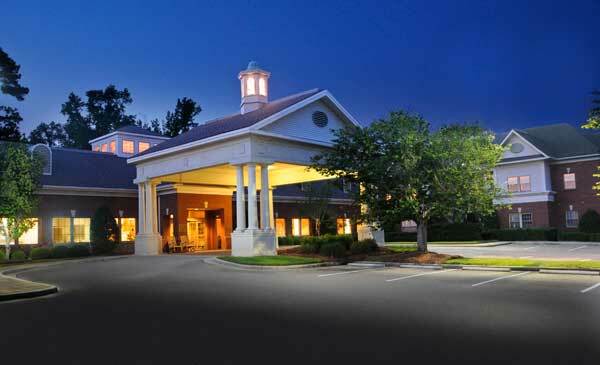 On January 5, 2018, PCSC purchased the Laurel Crest Retirement Community from First Presbyterian Church Retirement Center, Inc. 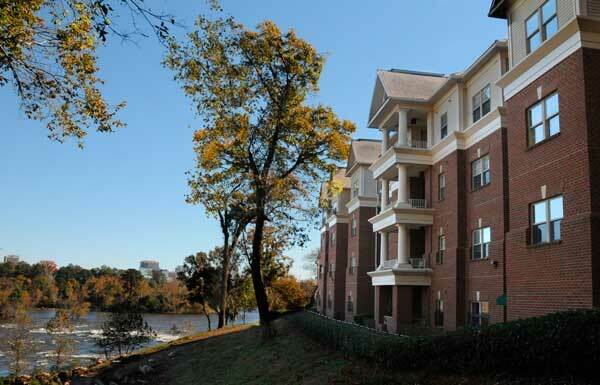 Located in West Columbia, SC, the scenic Laurel Crest Community is situated where the Saluda and Broad Rivers converge to create the Congaree River. This location provides a beautiful view for many of the rooms, as well as the common areas. Like PCSC’s other communities, Laurel Crest is a life plan community, offering a full-spectrum of living options, including dementia and skilled nursing care. It currently is home to more than 120 older adults. Adding the Laurel Crest Community to PCSC’s five existing communities in South Carolina will enhance PCSC’s mission. 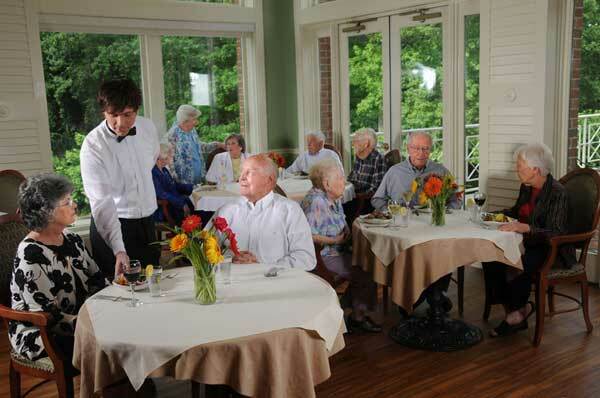 “Combined with our Columbia Presbyterian Community in Lexington, this purchase expands the variety of what we can offer seniors in the greater Columbia market,” says Ligon. This acquisition also provided PCSC the opportunity to preserve the mission of an affiliate of the First Presbyterian Church in downtown Columbia, which played an important role in PCSC’s past. The first Treasurer of the Presbyterian Home (as PCSC was once known) was William L. Heinz, an elder of First Presbyterian Church whose members founded Laurel Crest. “We feel as though things have come full circle in many ways,” says Ligon. “We now look forward to stewarding this special ministry of First Presbyterian Church to seniors. The legacy of care and service of PCSC centers around people and relationships. 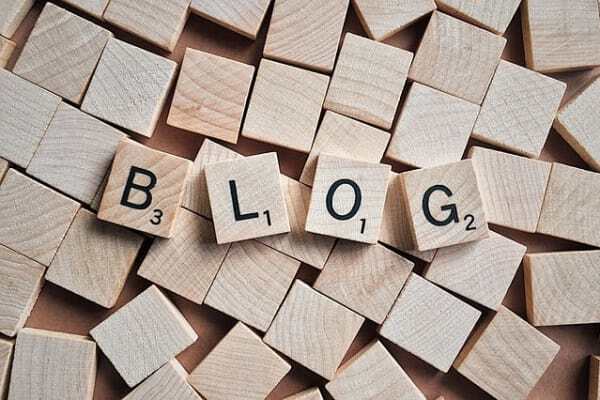 The professionalism and quality of service provided by our staff goes hand-in-hand with the compassion and love that they give each and every day to those we are blessed to serve." 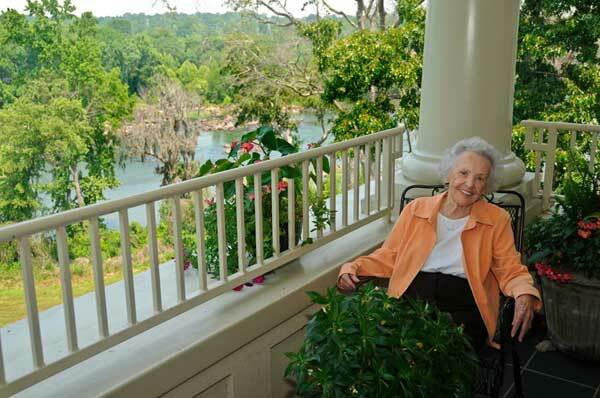 For more than 60 years PCSC has enriched the lives of seniors and their loved ones in South Carolina. Now with six communities across the Palmetto State, PCSC operates as a non-profit with a strong tradition of mission-driven service. 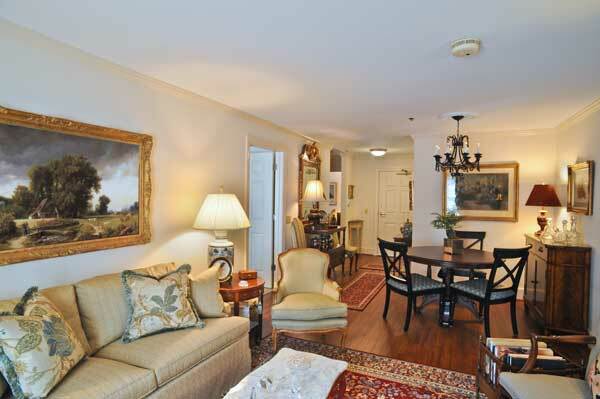 PCSC provides retirement lifestyles which meet today’s expectations for high quality of living. For more information visit prescommunities.org.